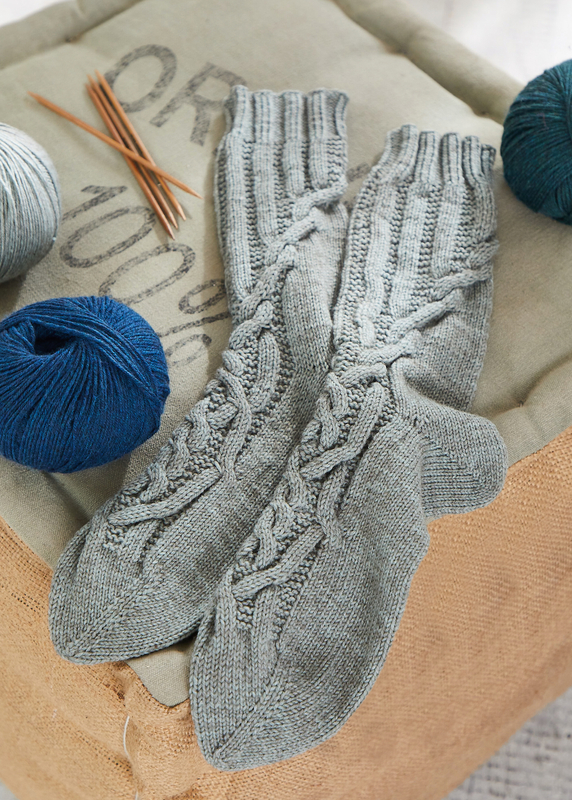 The great cable pattern makes these socks to a real eye-catcher, so you do not want to take them off anymore! These socks are knitted with PREMIUM Silk or Merino Yak, which are definitely makes them to special to leave them in the sock drawer. The high wearing comfort and the soft yarns complement the great look to become real favorite socks. Feel-good knitting ideas from yarns of the REGIA PREMIUM line.